LAZADA looks set to have a big 2018, recently announcing a massive consumer-driven update to its operations in Indonesia. 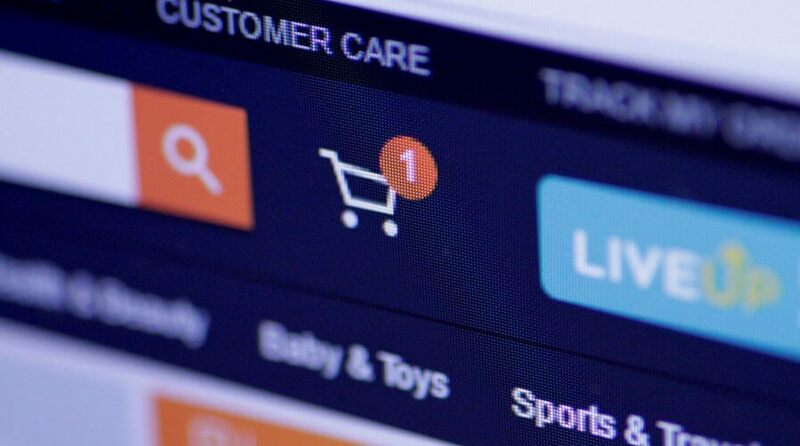 According to the announcement, Lazada Indonesia will be debuting an electronic payment gateway system sometime later in the year, in a bid to keep up with the republic’s growing e-payment market. 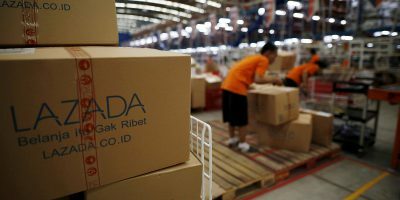 Lazada Indonesia Chief Marketing Officer Achmad Alkatiri said the new system, to be sourced from Alibaba, will be a big step towards the growth and development of the online shopping platform in the coming years. Achmad went on to say that details on the system will remain secret for now, although he confirmed that migration to the new payment gateway should be completed by March. 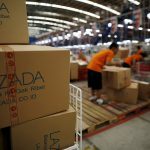 “I can’t disclose the details of the system yet, but we are in the process of migrating from Lazada’s technology to Alibaba’s at the moment,” Achmad said, according to The Jakarta Post. Overall, the Lazada executive is incredibly optimistic about the opportunities Alibaba’s payment technology can bring. Alibaba, after all, currently dominates the e-commerce sphere in key Asian regions. 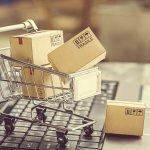 As the e-commerce giant expands its reach, it has invested in many other online shopping platforms as well. One of these is Lazada, which is, at the time of writing, 83 percent owned by the Chinese e-commerce behemoth. With this in mind, Lazada’s transition to an electronic payments system makes perfect sense. For Achmad, at least, the new system would likely benefit Lazada’s merchants, many of whom are small businesses that have partnered with the e-commerce platform over the years. With Alibaba’s tech in tow, Achmad believes it would not be long before Lazada sees a significant improvement in revenue for the company’s partner merchants. 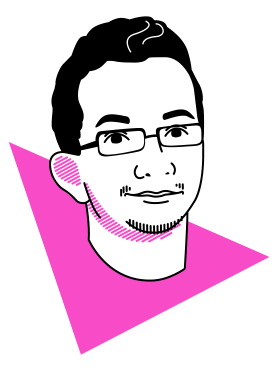 “For 2018, we are focusing on the improvement of the user experience through the newly updated website and application, which tailors the layout according to an individual’s shopping behavior. We will also expand our #UpgradeUKM (a dedicated coaching program) to 29 cities this year,” he said in a statement to the Post. Lazadians yg di Bekasi apa kabarnyaaaa? Saatnya #LazadaMenyapa Bekasi nih! #UpgradeUKM, together with other programs such as the National Online Sales Month (Bujonas) initiative, are part of Lazada’s dedicated programs for small business owners. As noted in an AsiaOne report, Bujonas had proven to be quite a success last December when it was launched, with thousands of MSMEs embracing e-commerce as a result of the program. Apart from dedicated training programs, Lazada is also planning on launching the Lazada University soon. 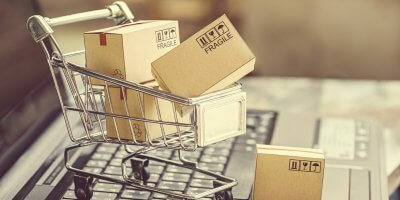 The LU would be aimed at developing the skills and enhancing the training of existing sellers in the e-commerce platform, as well as SMEs which are interested in transitioning their business to the Internet.